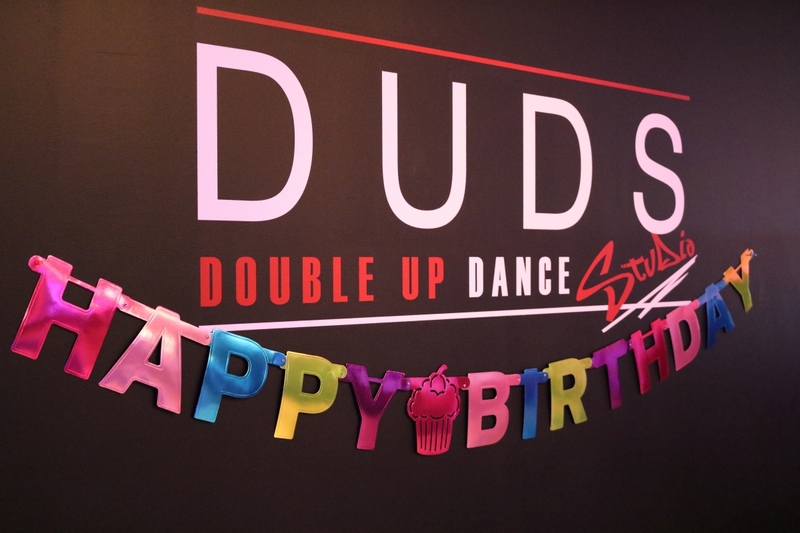 At Double Up Dance Studio, we provide personalized, stress-free party planning! 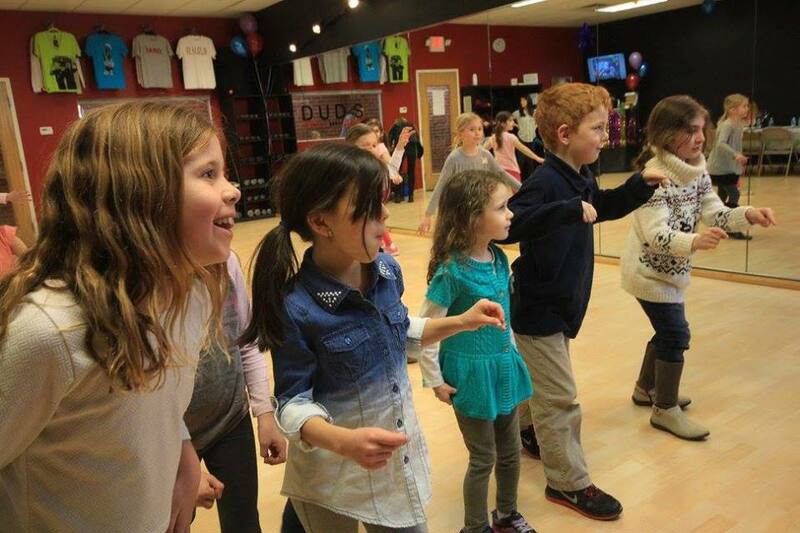 With a fun and energetic atmosphere, we individualize parties for both kids and adults ages five years old and up! Highly qualified teachers and party motivators host each event. 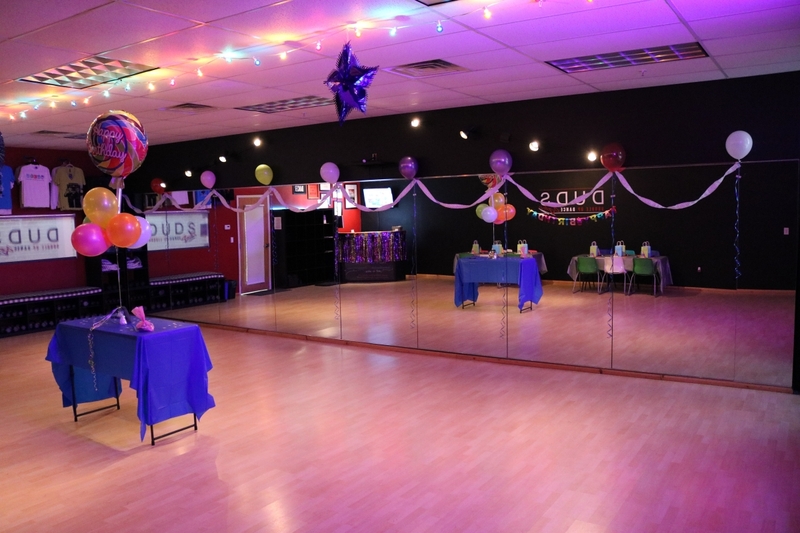 Party attendees don’t need to have dance training to join in the fun! 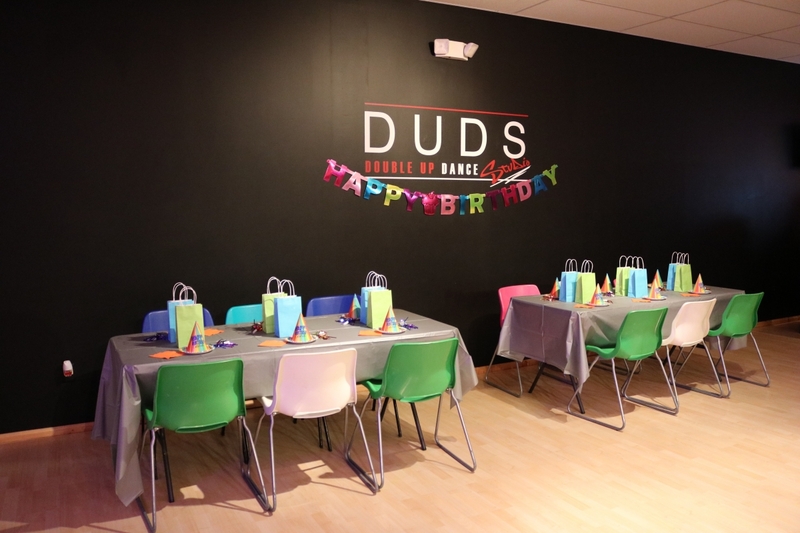 Celebrate the most memorable birthday as the DUDS Staff transforms our studio into the perfect scene for your party! Kids’ parties are one and a half hour (1 ½) long events with a complimentary half hour total for guest arrival and departure. 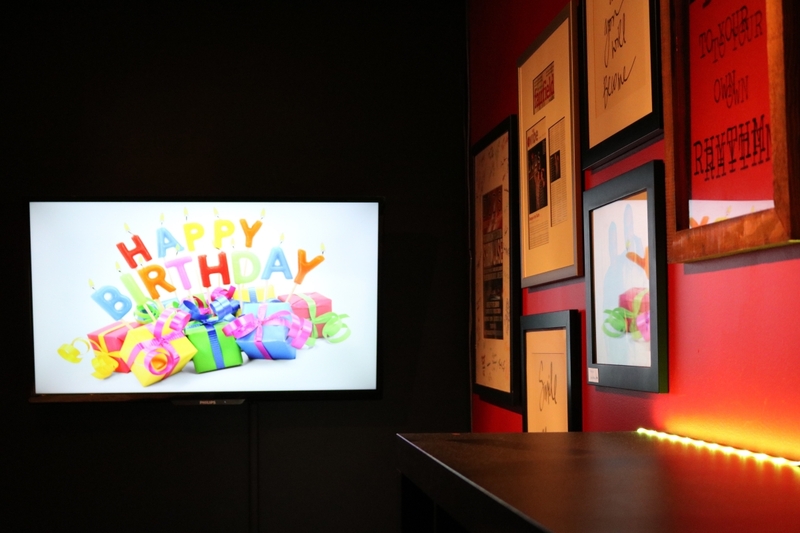 Click here to see footage of some birthday party fun!